The gold was smuggled by concealing it in an oven by the passenger who arrived here by an Oman Airlines flight from Dubai on Thursday, according to a statement by the directorate. After melting the plates, 2,045 gm of gold was recovered, it said, adding that it was worth Rs 66 lakh. Over 2 kg of smuggled gold worth Rs 66 lakh was seized from the international airport and a passenger detained in this connection, Directorate of Revenue Intelligence (DRI) said Friday. 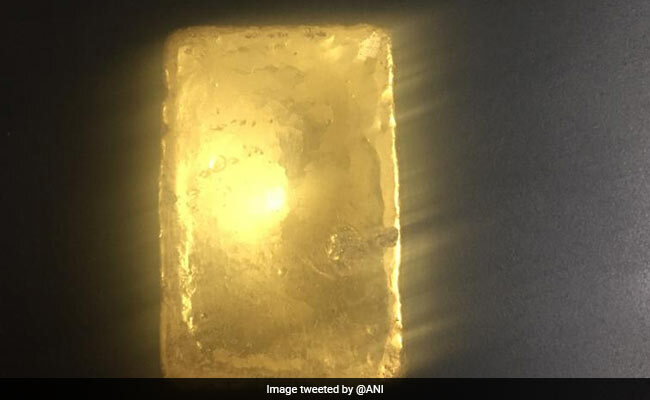 The gold was smuggled by concealing it in an oven by the passenger who arrived in Hyderabad by an Oman Airlines flight from Dubai on Thursday, according to a statement by the directorate. The yellow metal was in the form of 46 plates coated with silver and fixed in the transformer of a microwave oven, the statement said. 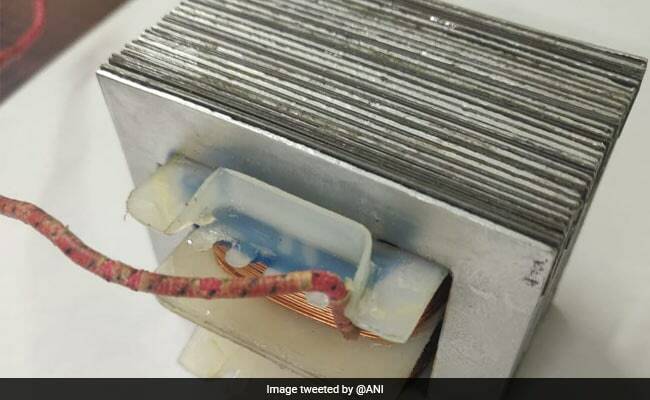 Inquiries revealed that the passenger had received the oven in Dubai and the appliance was meant to be handed over to an unknown person in Hyderabad, it said.